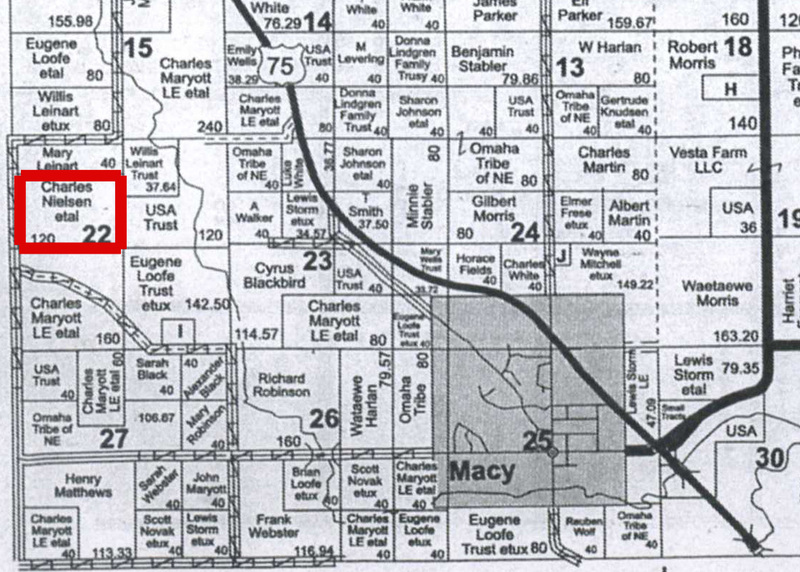 Directions: From Walthill, NE / Hwy 77 go 4 miles East on NE 94 and 1/2 South on 33rd Road. 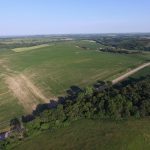 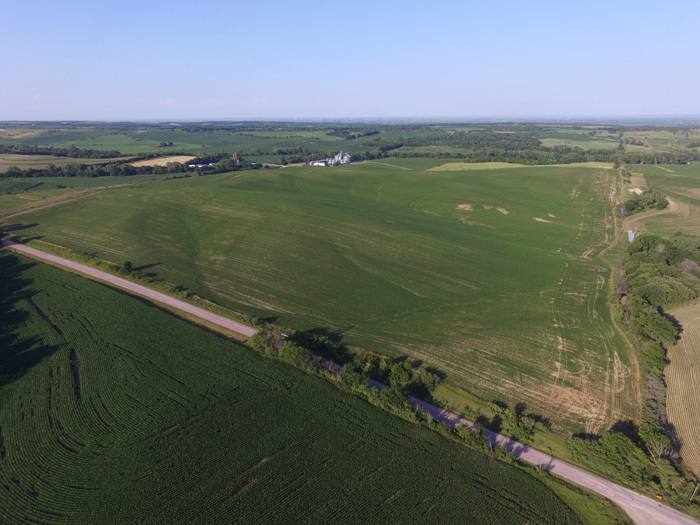 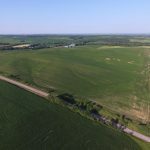 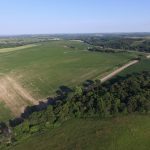 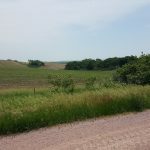 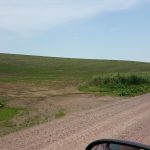 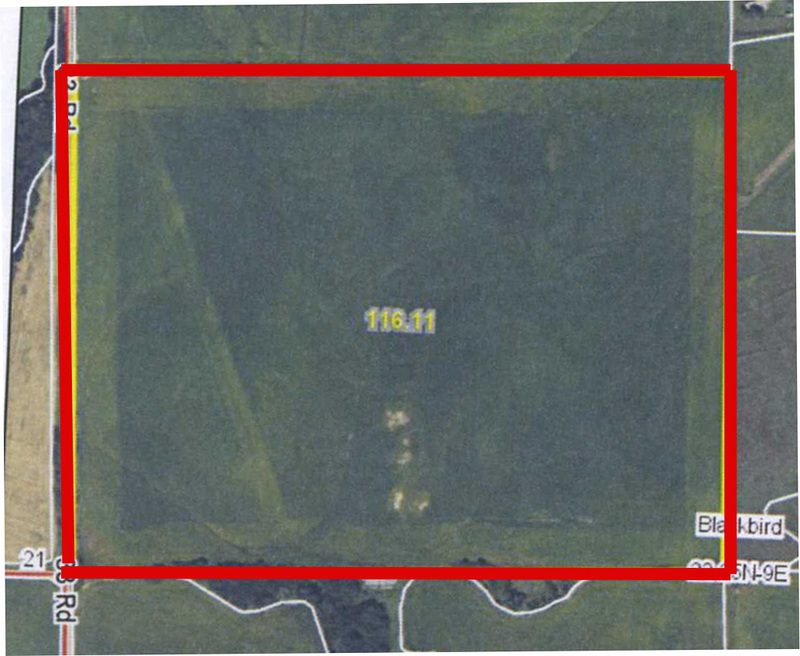 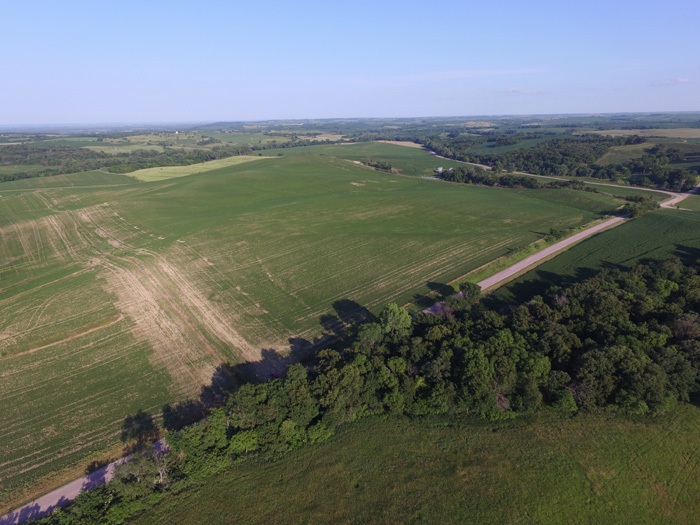 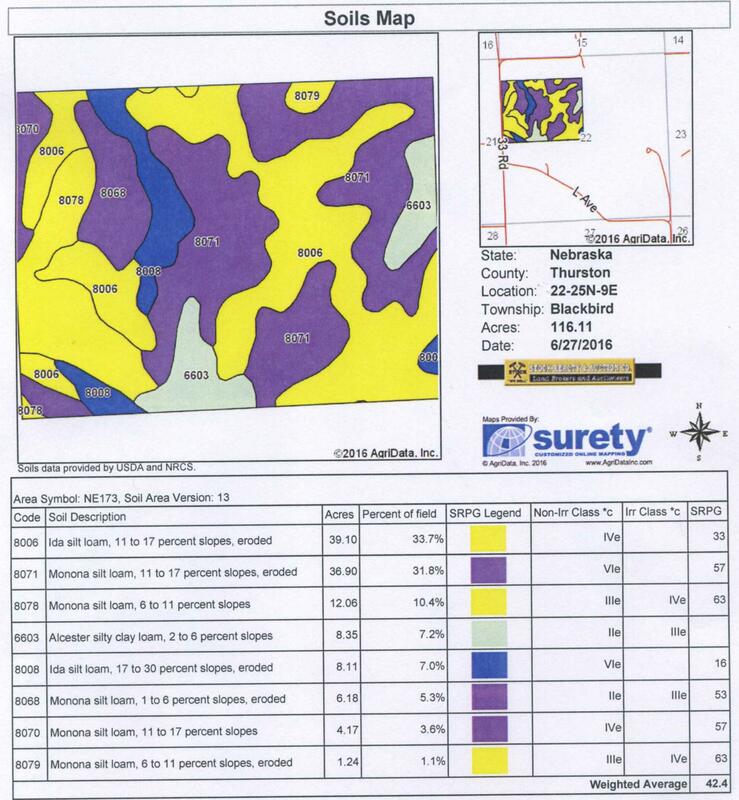 Here is a great opportunity to add 120 rolling acres of productive farmland to your operation. 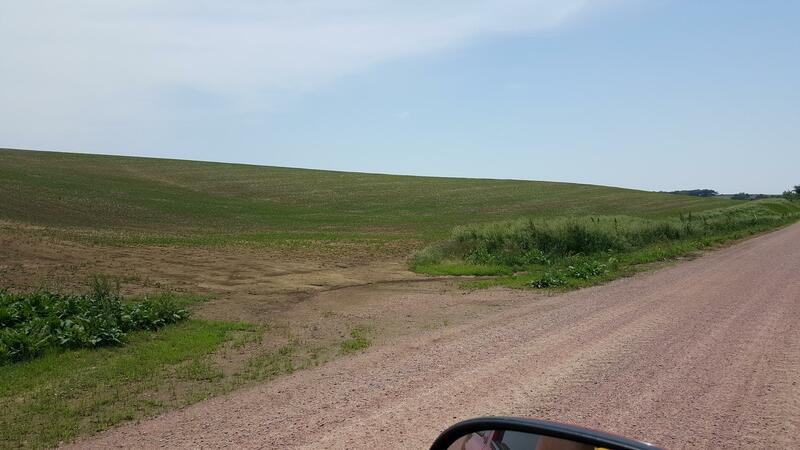 This farm has good access. 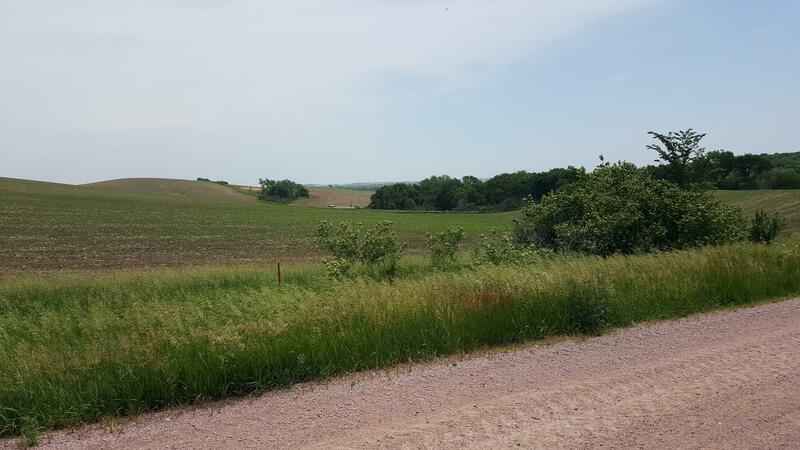 Call today to view the farm or set up an appointment!